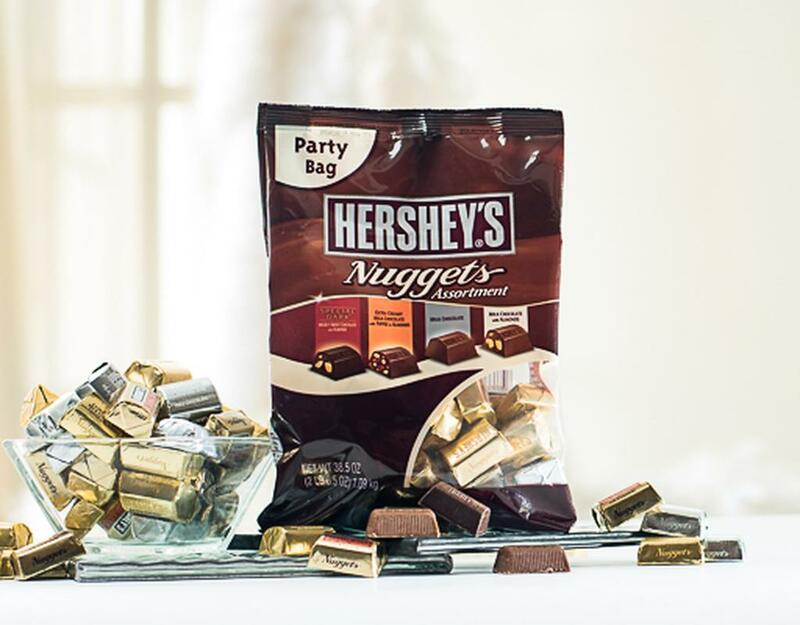 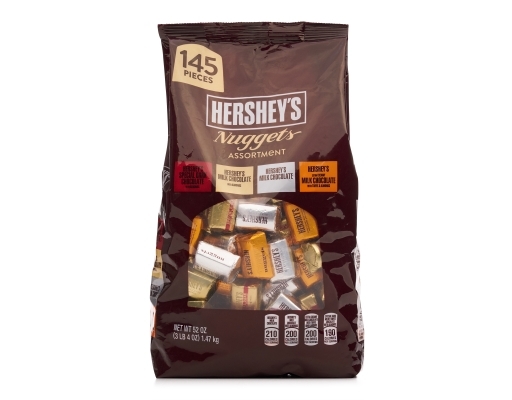 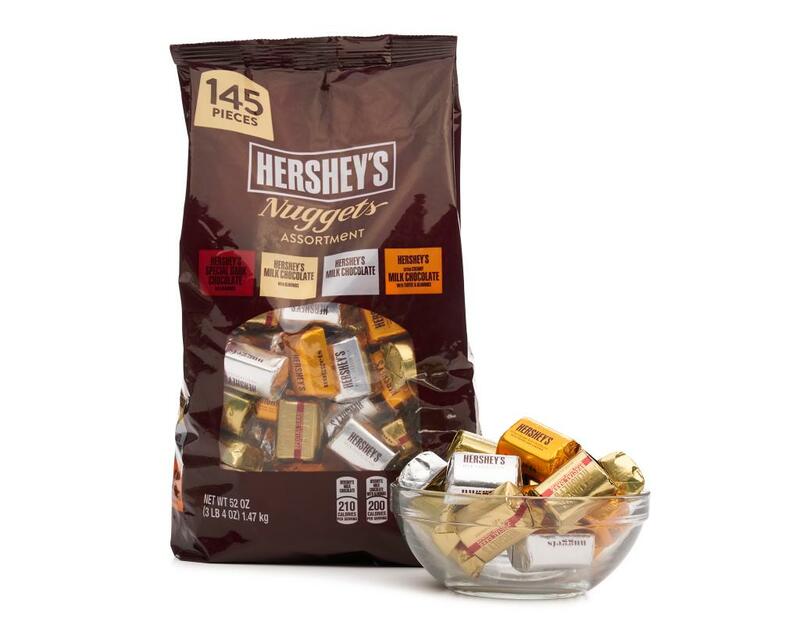 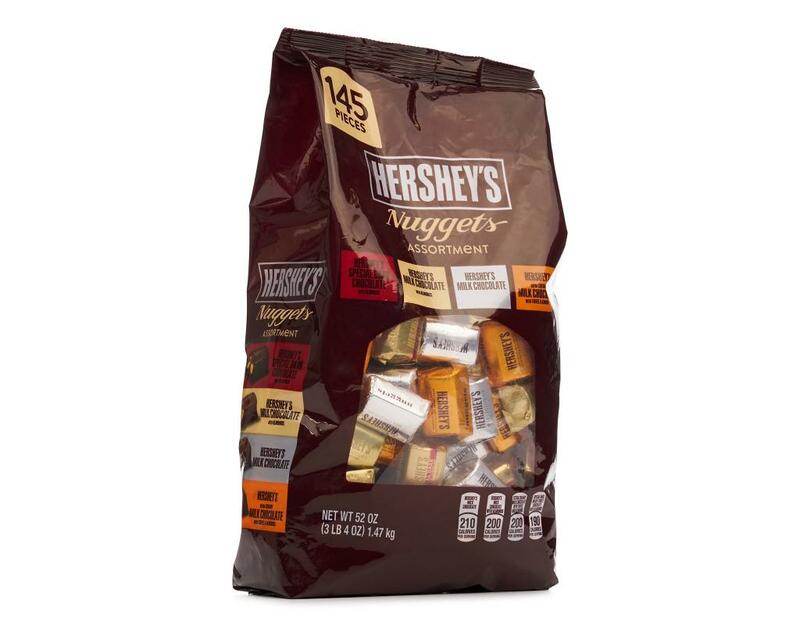 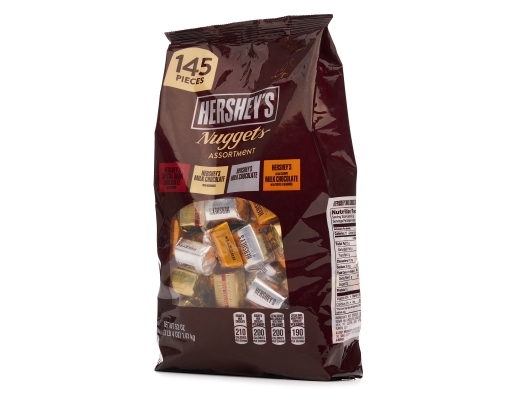 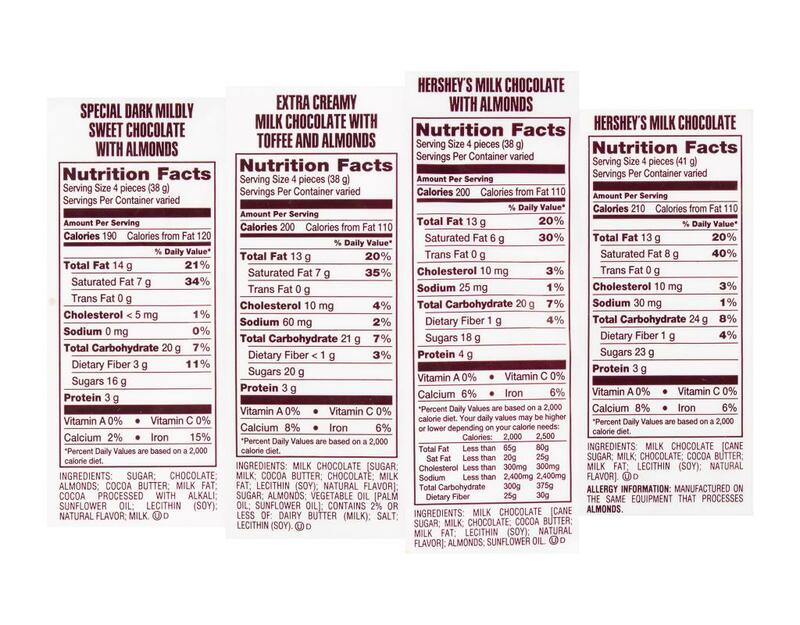 Reward yourself with the simple decadence of Hershey's Nuggets - the just-right, two-bite extravagance of delicious chocolate. With four luscious flavors, you can satisfy your own love of chocolate or share them with someone special. 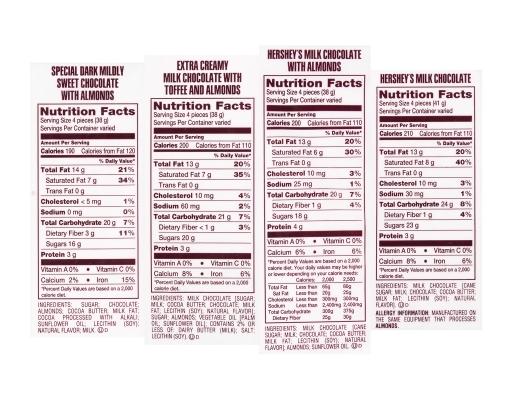 Manufactured on shared equipment that process almonds.